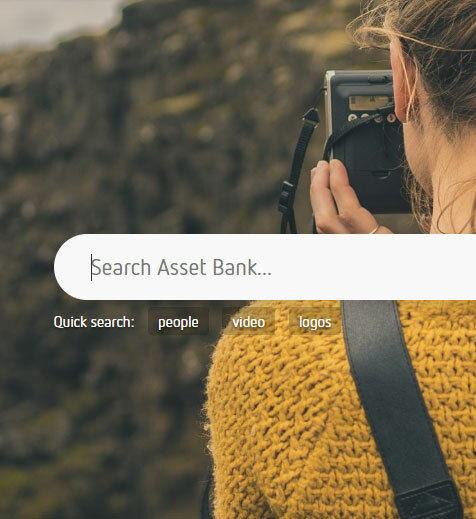 Asset Bank provides many browse and search mechanisms to make it easy for a user to quickly find the file they need. Even with millions of assets, search results are returned immediately. Search across combinations of specific attribuites, including date ranges and areas on a map, for more precise search results. 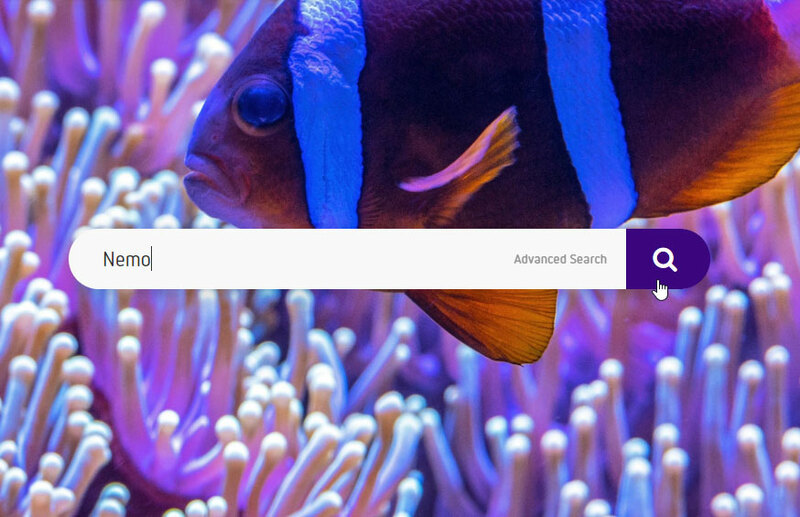 For larger collections you can combine search phrases by using the search builder feature. As users type into the search box, Asset Bank suggests words based on tags already added to the system, helping users find what they need. 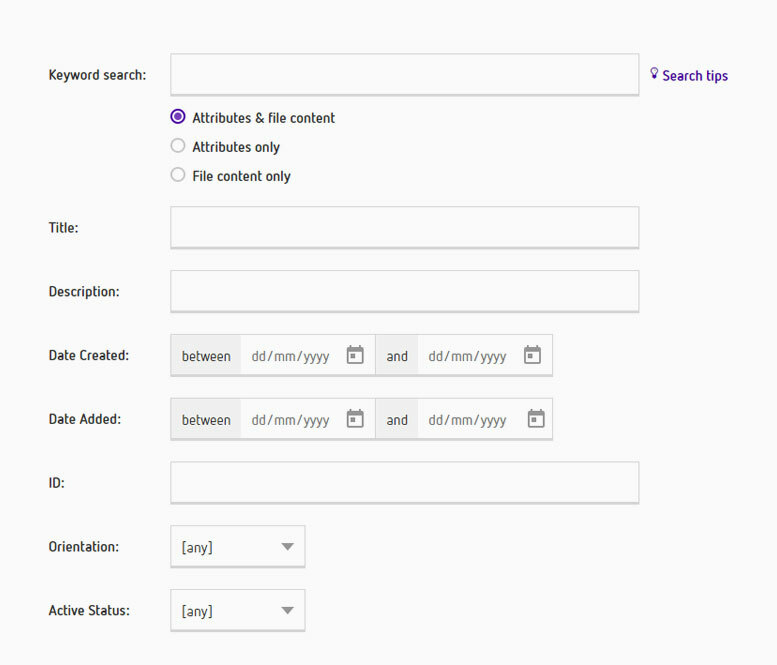 Attributes, such as keyword picker, also have their own dedicated suggestions based on terms added to that partuicular field, improving tagging speed. Save any search you perform so you can quickly run it again or be alerted when new matching assets are added. As an admin user you can also set up 'recommended searches' to appear on the homepage for all users. 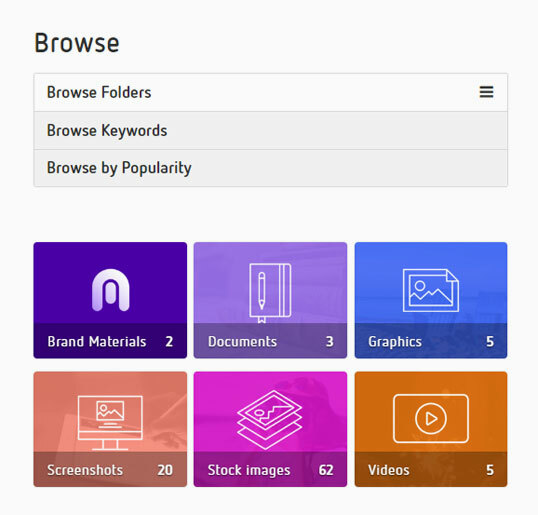 Finally, 'featured searches' allow admin users to quickly promote collections (panels showing matching assets) onto the homepage for all users to see. 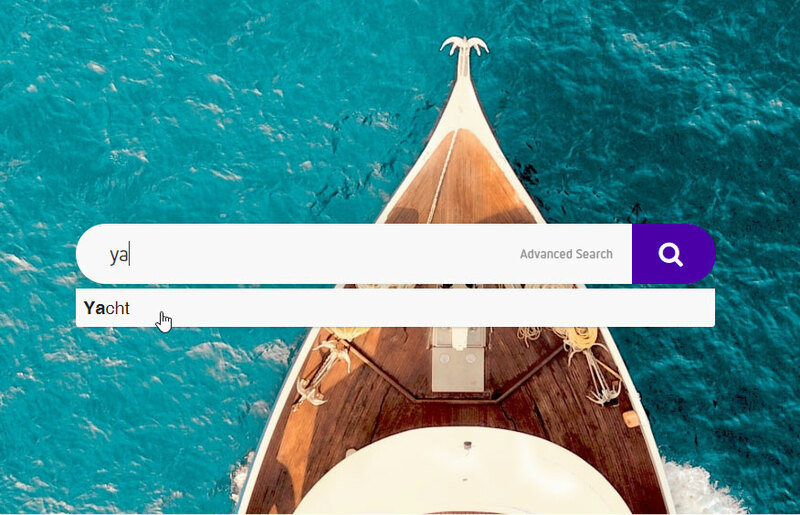 Quick search will return matches where the search terms exist either in the asset metadata or the contents of files, including Word, PDF and PowerPoint. You are free to categorise your assets in a way that makes sense to your organisation and your key user groups, without limitation in terms orf breadth and depth of your folder structure. Assets themselves can reside in one or many folder locations. When browsing the homepage users can see additional content streams such as recently added, most popular and other promoted collections. Integration with Google Maps allows you to easily add a geographical location to your assets. This then allows your users to search for assets by specifying points on a map, or to find nearby items based on physical location.